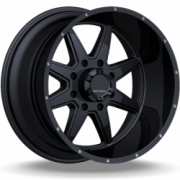 widths for popular applications, FT wheels will rule the road and beyond. 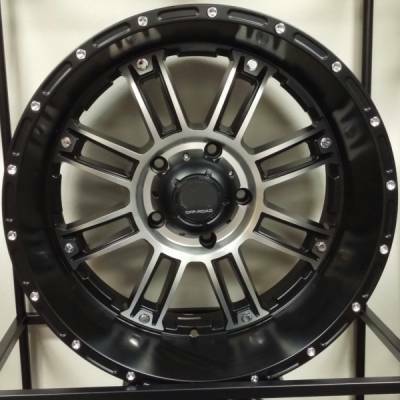 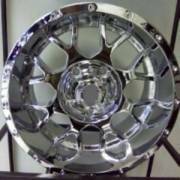 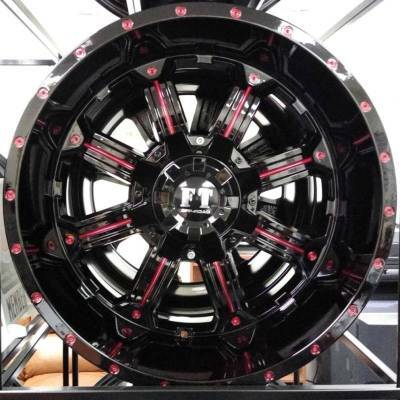 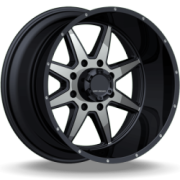 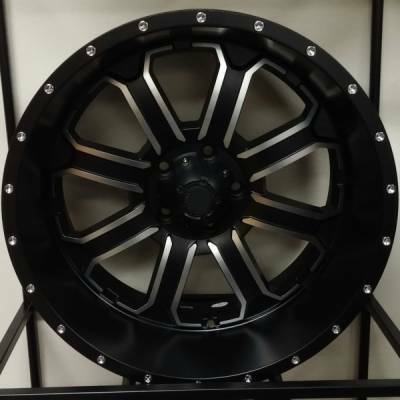 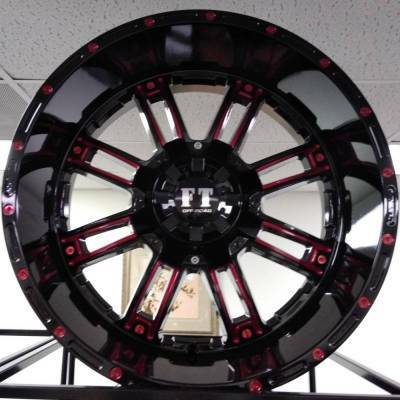 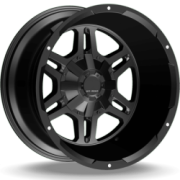 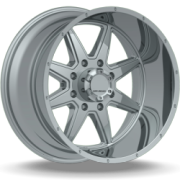 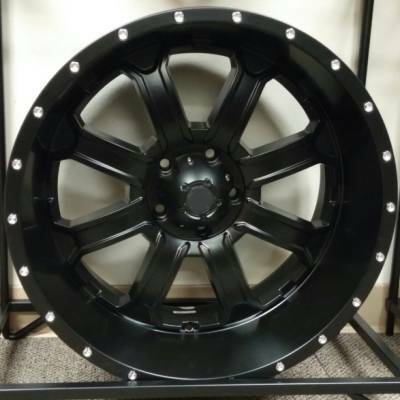 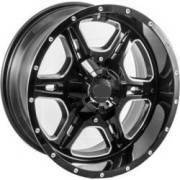 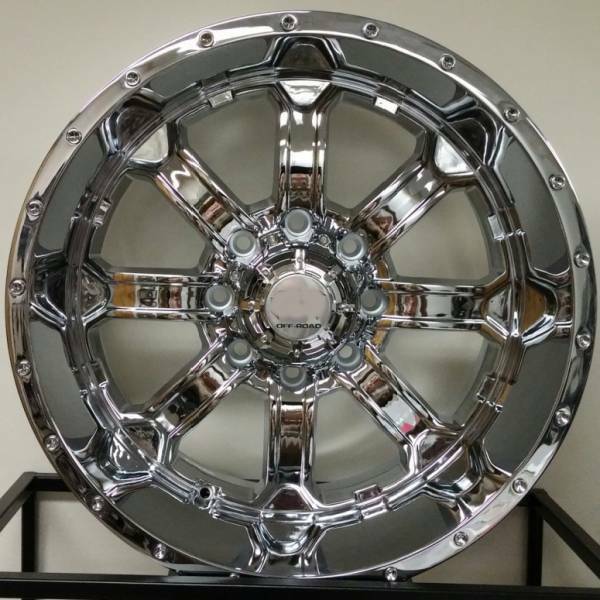 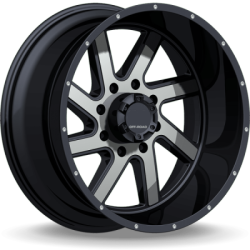 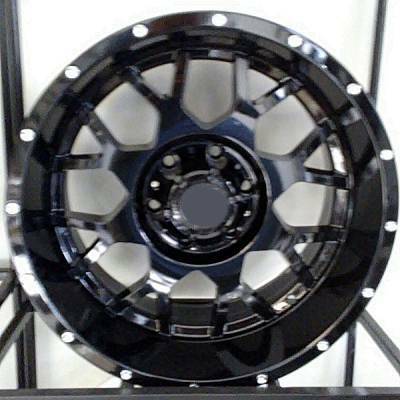 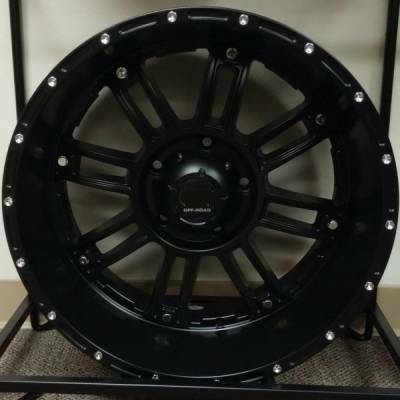 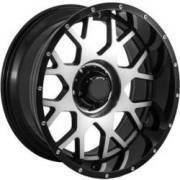 Sign up now to get your truck into Full Throttle Off-Road Wheels. 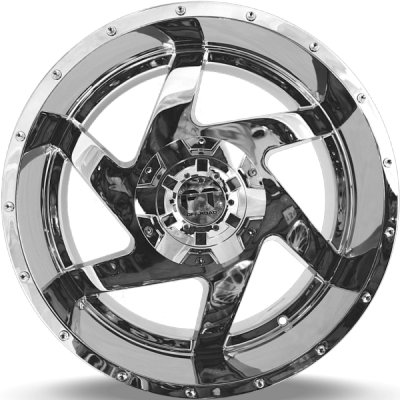 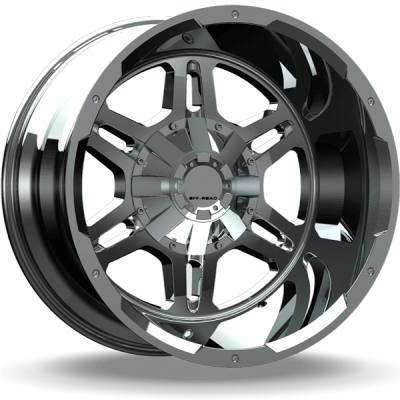 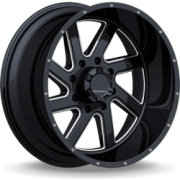 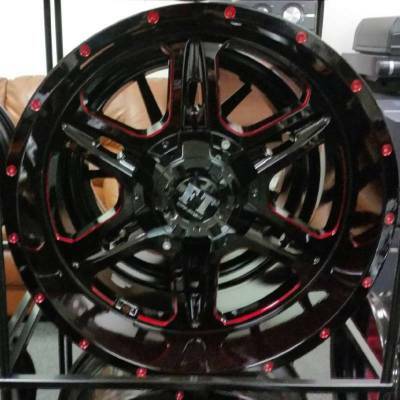 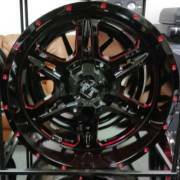 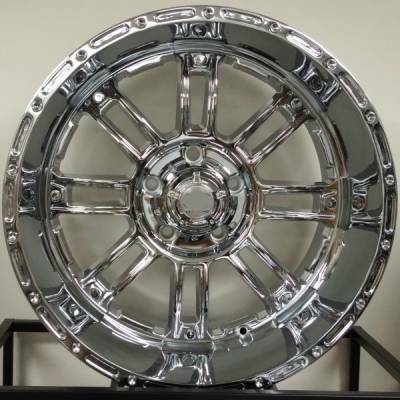 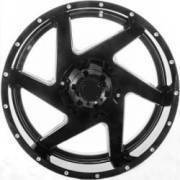 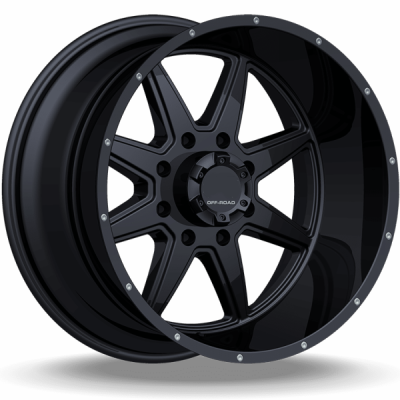 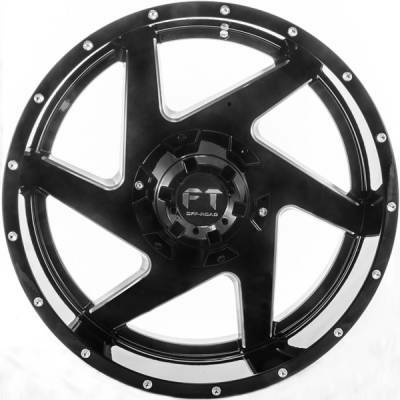 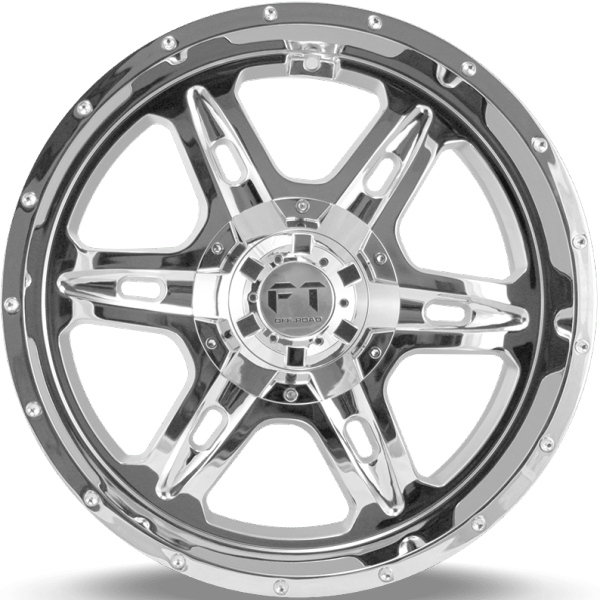 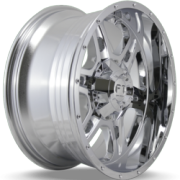 FULL THROTTLE WHEELS ARE ON SALE NOW!